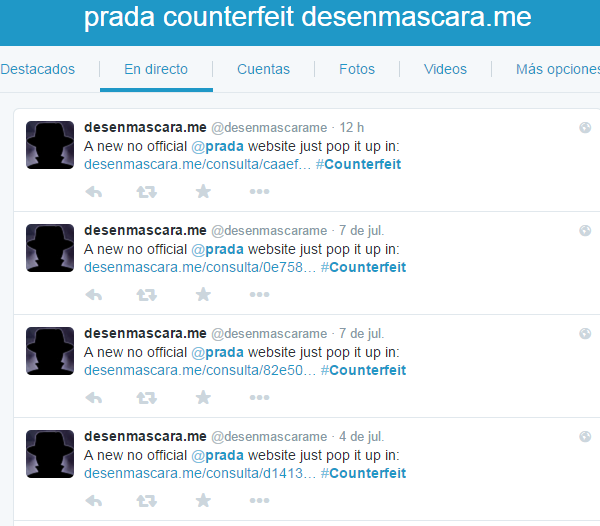 The desenmascara.me project help you to spot fake websites either e-commerce or doubtful business models. Within a few weeks with the new anti-counterfeiting feature, the project has unmasked thousands of fake and no official websites trying to deceive incautious users. But to be honest while most sites share some patterns and look doubtful to the average internet user, there are quite a few sites which aparently look reputable and therefore can fool even the savviest of shoppers. 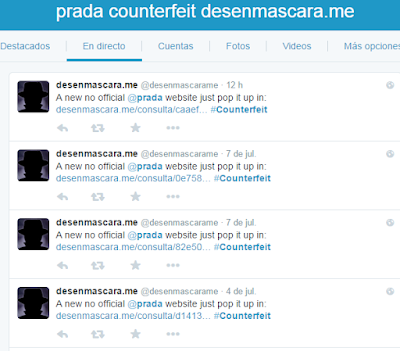 After some days spotting fake and no official websites let´s see, based on the data collected by desenmascara.me, the most targeted brands by the online counterfeit. 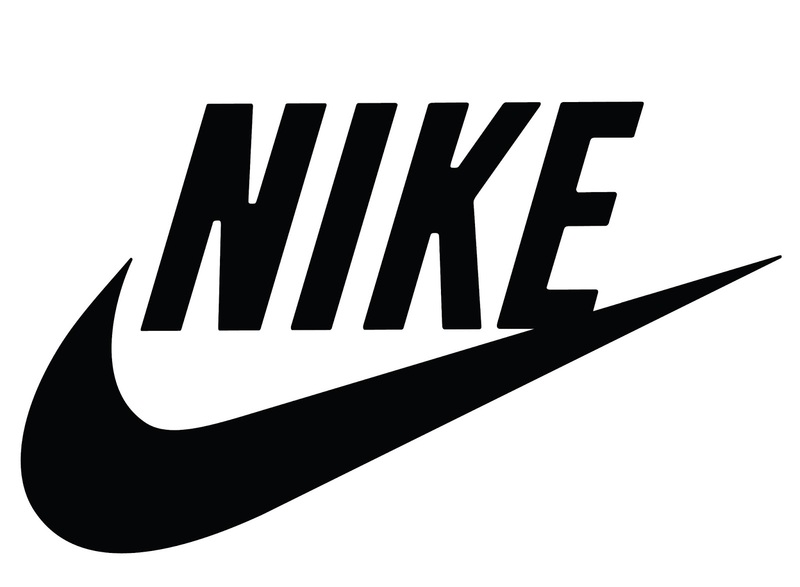 With more than 250 live fake websites, Nike; the sports equipment company is one of brands more targeted either with fake only-nike shops or through multi-brand shops. 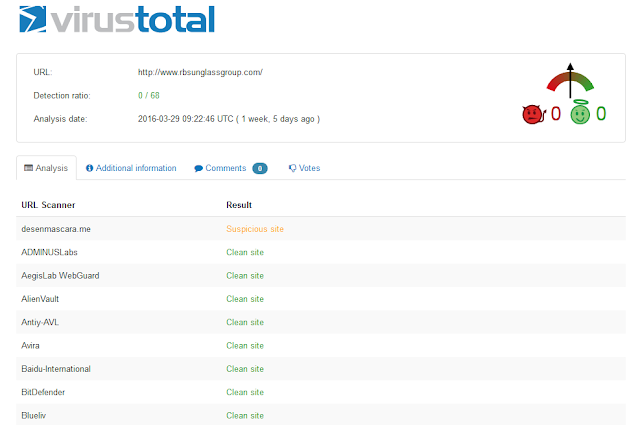 Ray-ban with more than 238 fake websites is usually targeted with fake shops pretending to be from the official brand. UGG the American footwear company has more than 75 fake websites pretending to be the official brand. Michael Kors, the fashion accesories company has more than 67 fake websites which apparently look good, like those appearing on this massive campaign. Oakley; the sport sunglasses brand has more than 62 fake websites. The fake shops with this brand are tipically found in 3 ways: shops exclusively dedicated to Oakley, shops selling Ray-Ban & Oakley, and shops selling several famous sunglasses brand. 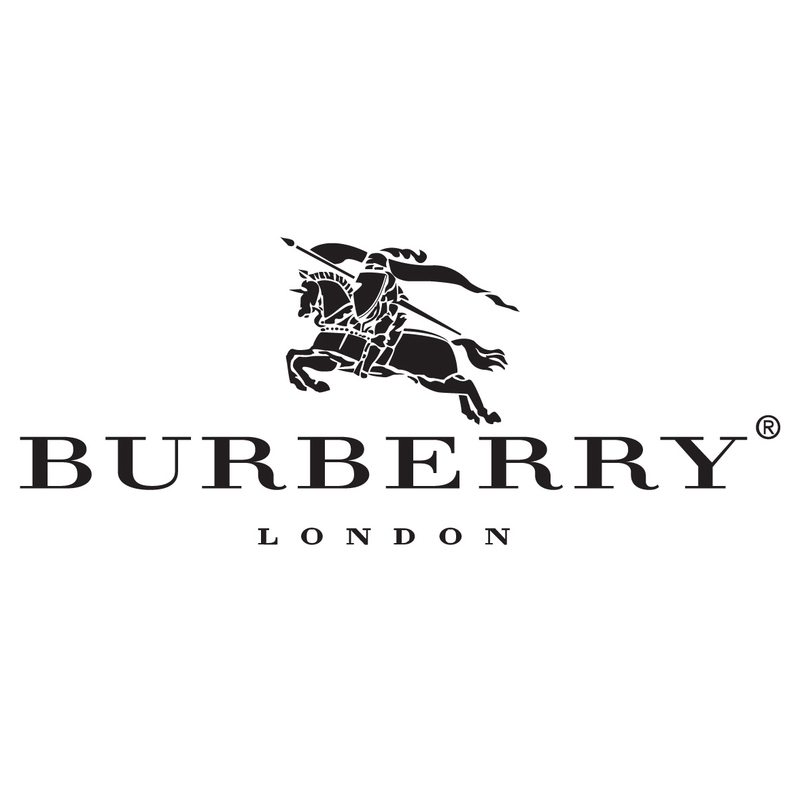 Burberry; the British luxury fashion brand has more 57 fake websites. These fake shops are usually fully dedicated to the brand. Converse; the american shoe company has more than 52 fake websites either fully dedicated to the brand and shops selling several brands. Louis Vuitton; the french fashion brand has more than 41 fake websites. 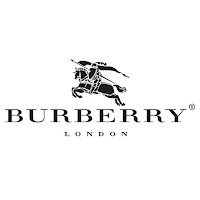 This brand is one of the most active and original while fighting the online counterfeiting threat. 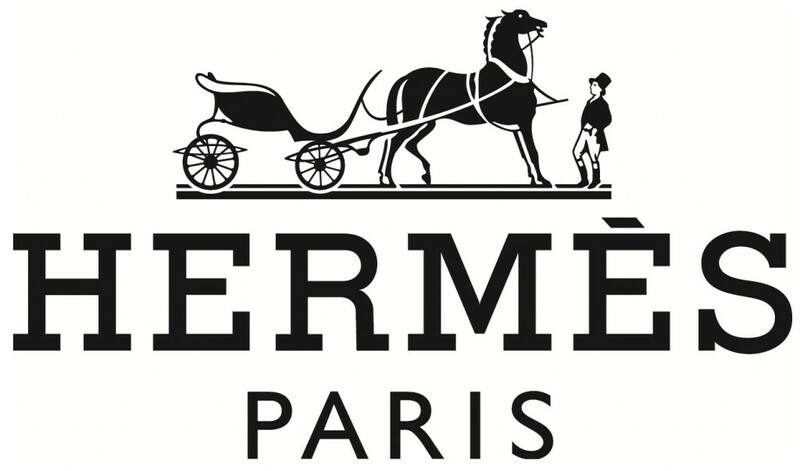 Hermes; the french luxury manufacturer has has more than 37 fake websites. Usually the fake websites targeting this brand are fully dedicated to it. GHD; the manufacturer of hair care products has more than 34 fake websites. All the fake websites are exclusively for this brand.